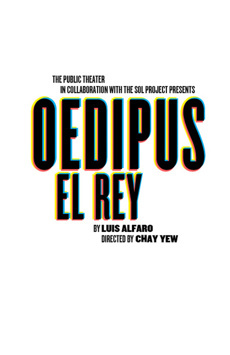 Oedipus is reimagined as a troubled Latino whose dreams of controlling his own destiny soar above the barbed wire of the prison where he’s spent his life. But in a place where everyone is trapped—by desperation or fate, history or violence—no one man can change his story alone. Love, family and belief collide in this chilling, incredibly powerful new play that asks: what’s fate, and what’s just the system?